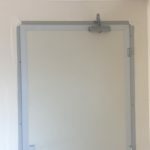 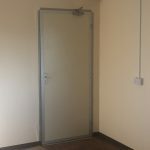 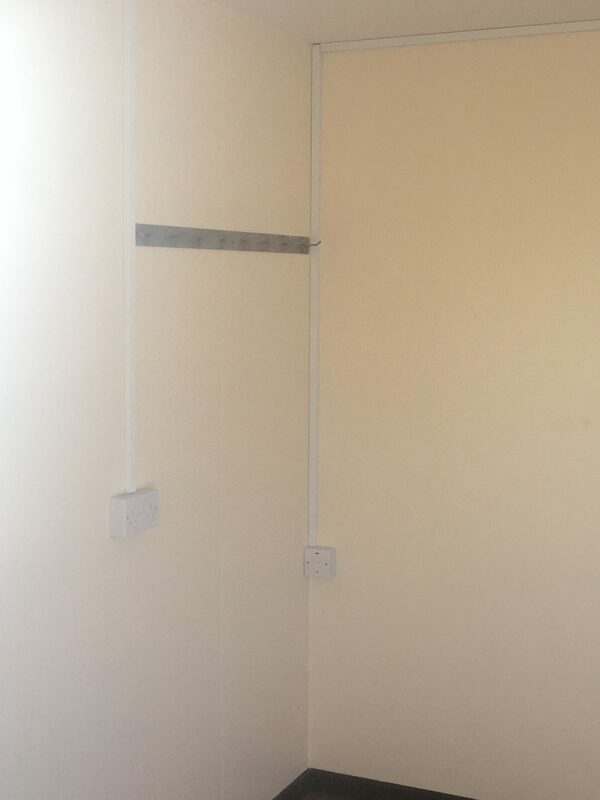 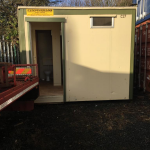 Does your business need extra space? 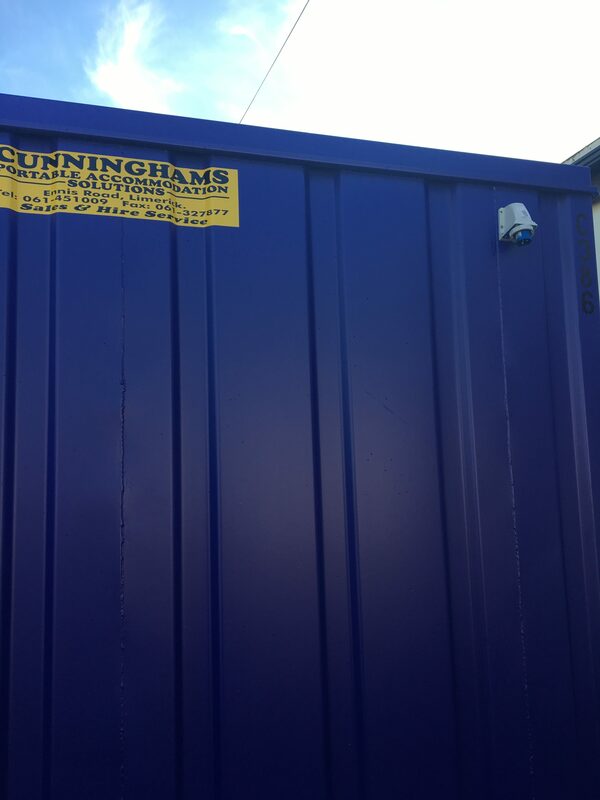 Cunninghams have the answer. 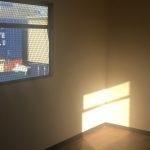 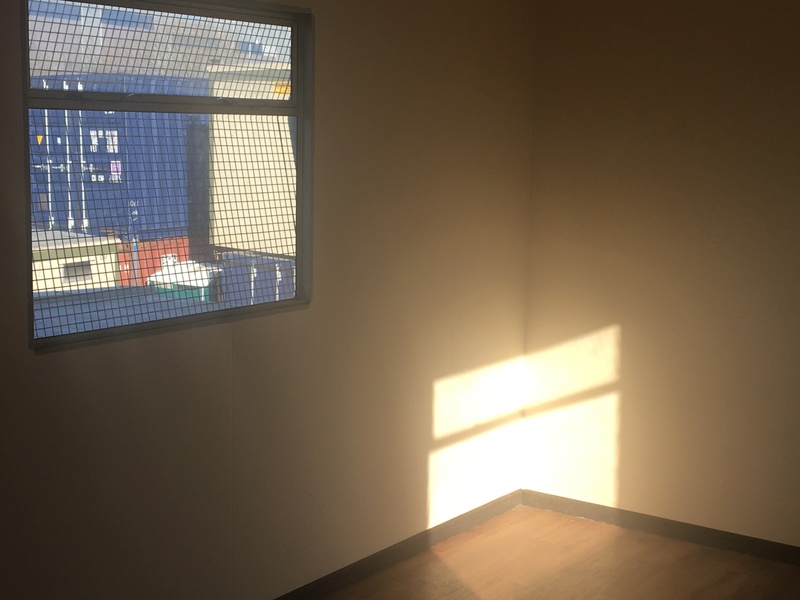 We can help you get more out of the space you already have – a parking lot, a future expansion site. 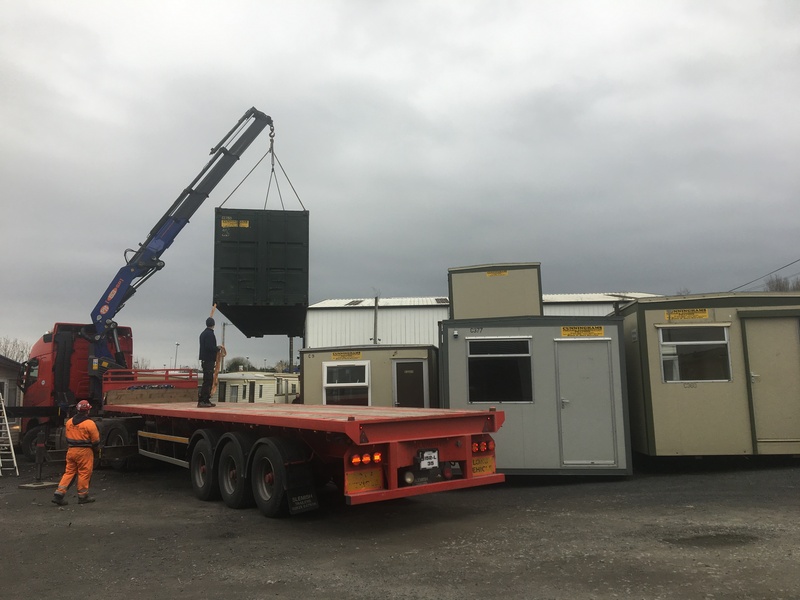 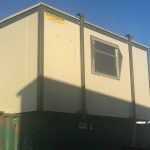 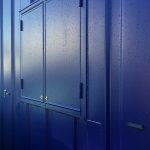 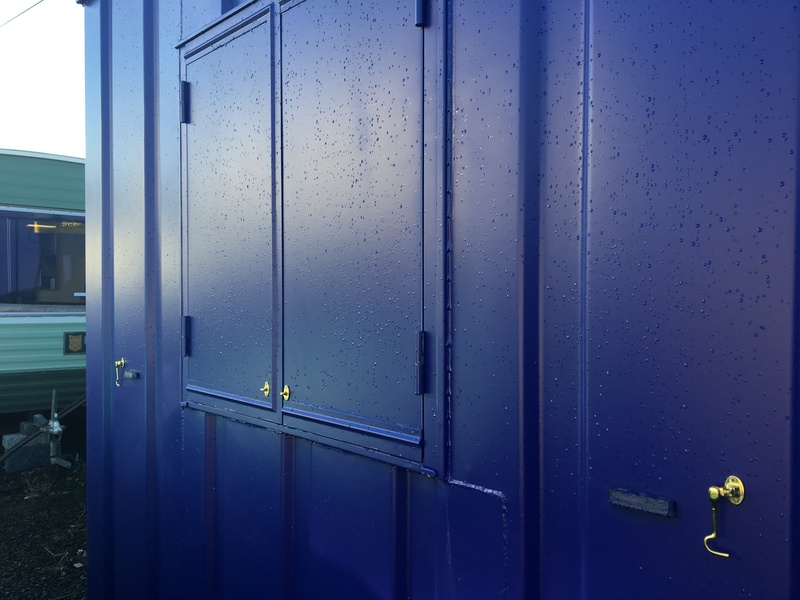 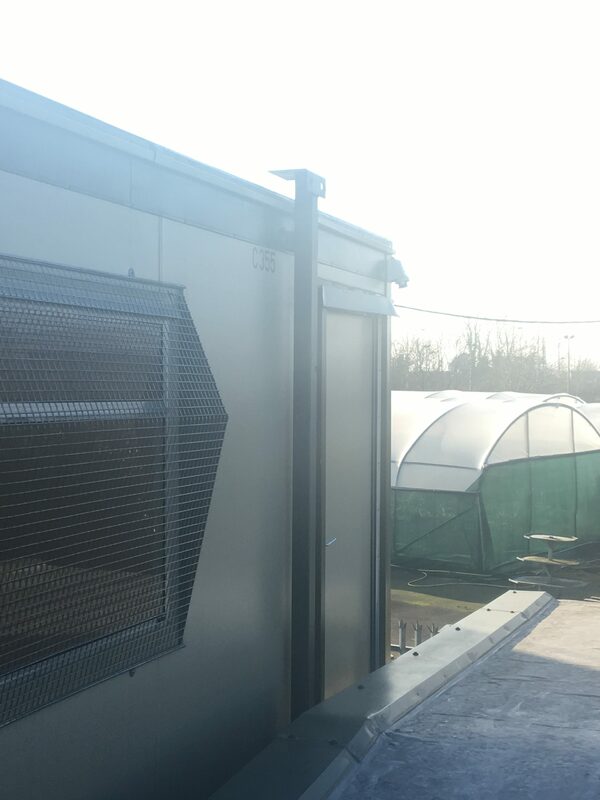 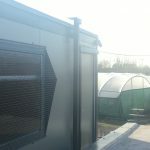 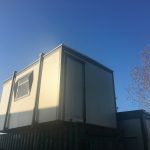 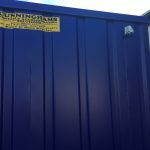 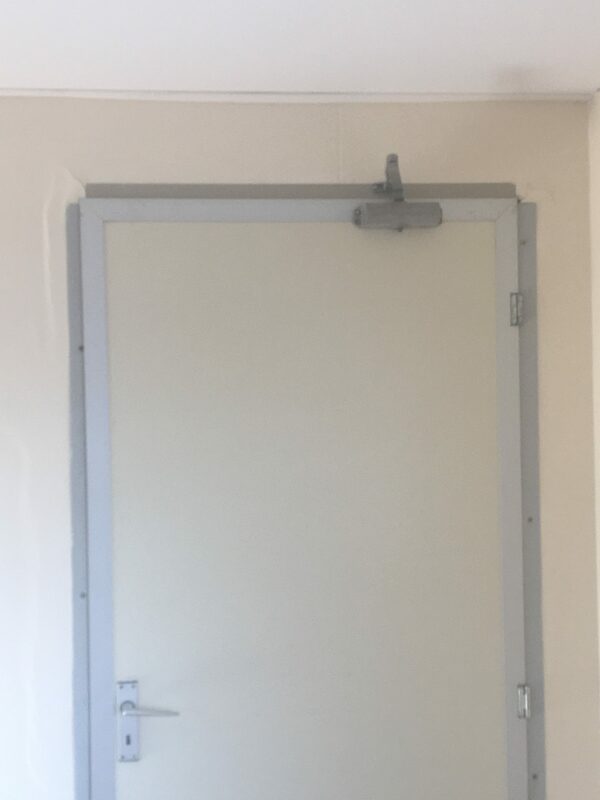 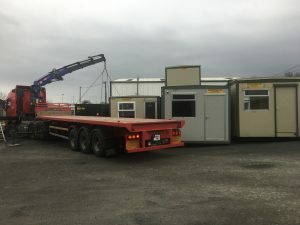 Our buildings can be used for a wide variety of applications from offices to schools to storage units. 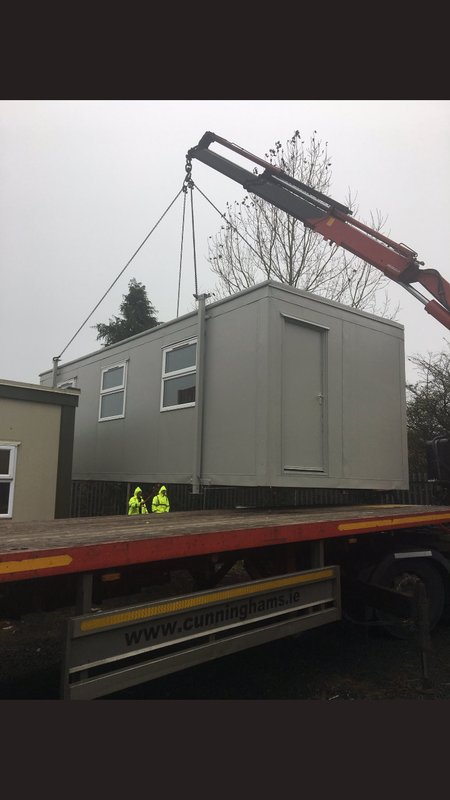 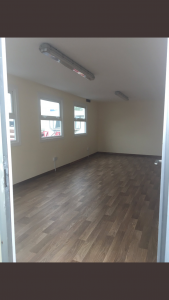 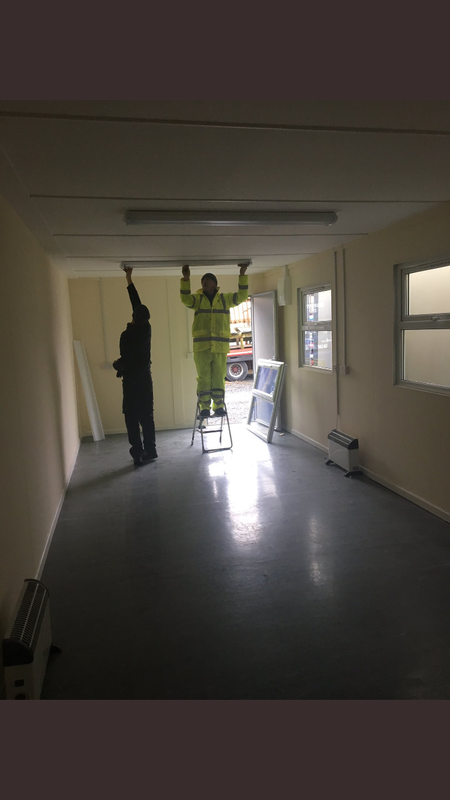 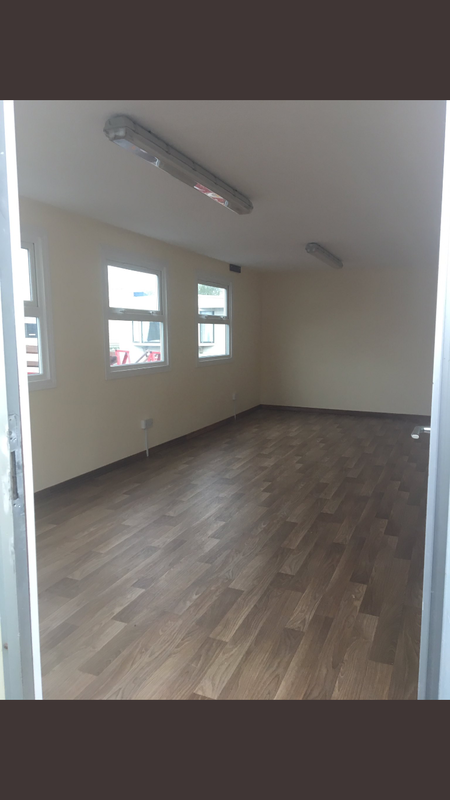 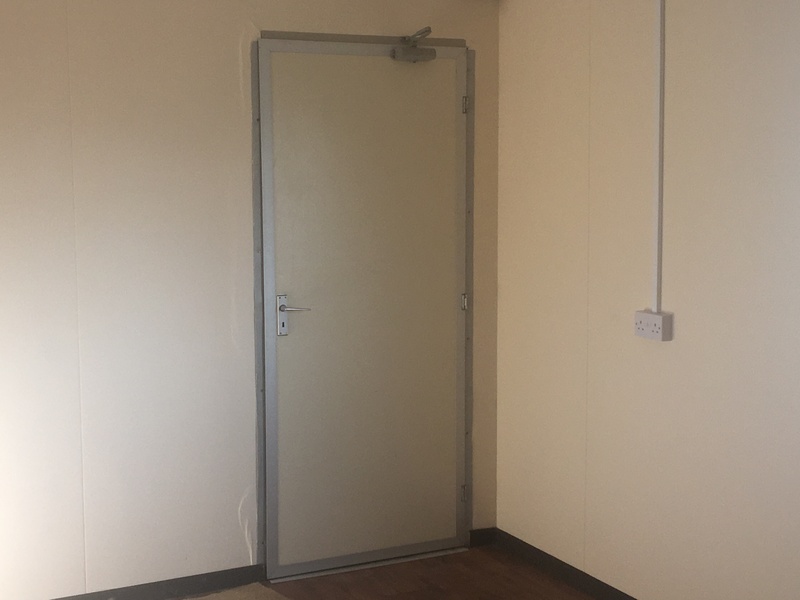 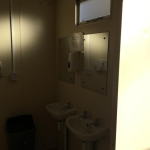 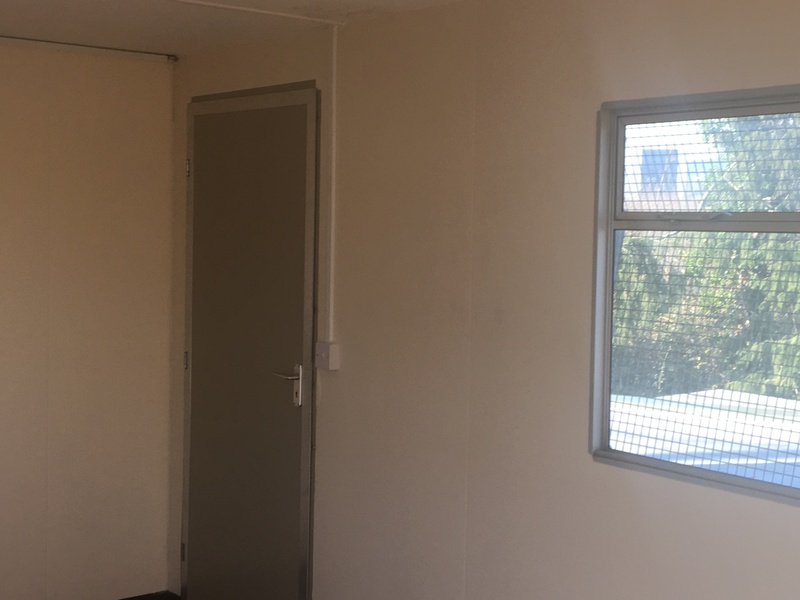 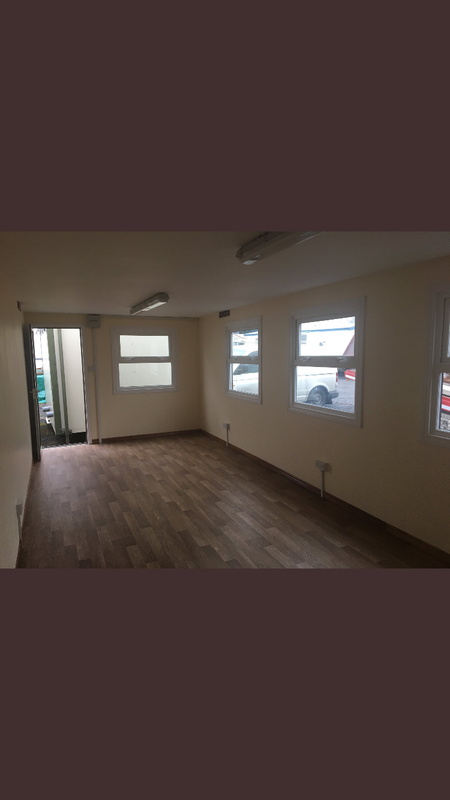 If you are looking for more space to expand your current facilities, Cunninghams can offer you a range of flexible options tailored to your accommodation needs. 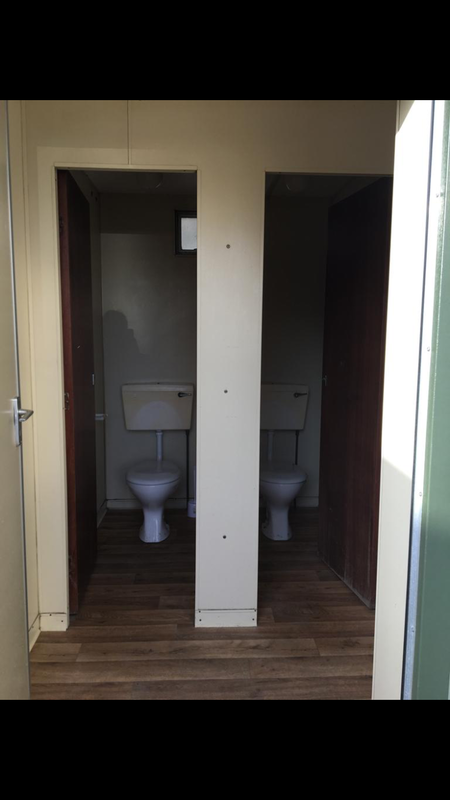 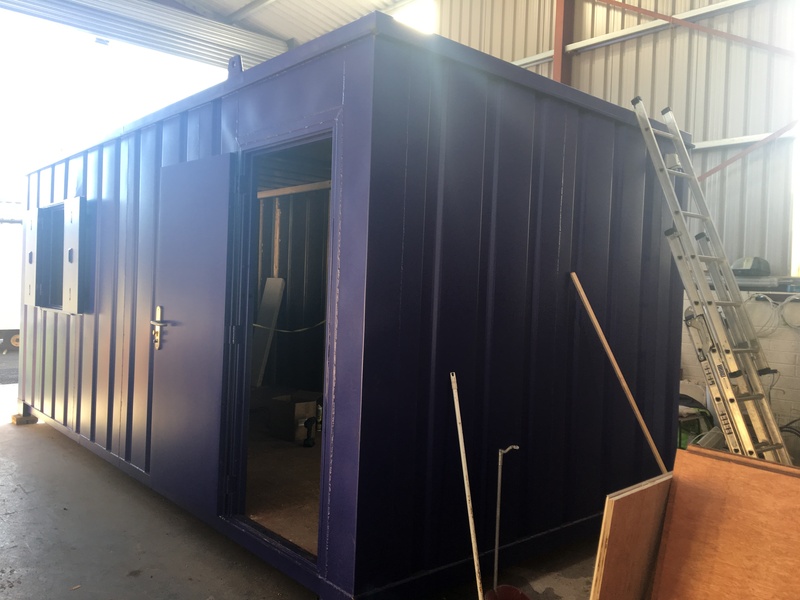 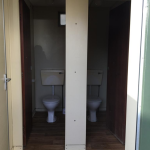 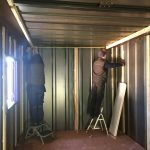 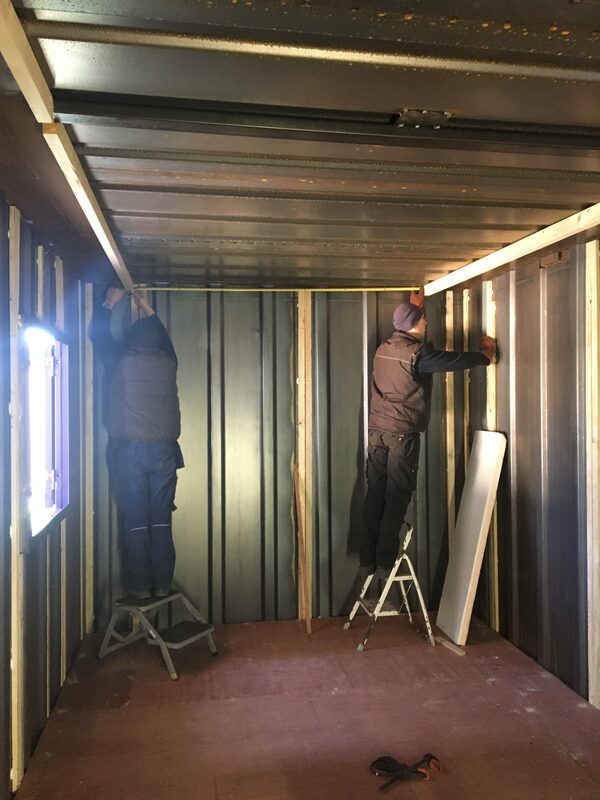 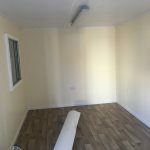 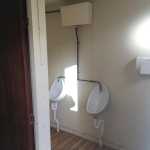 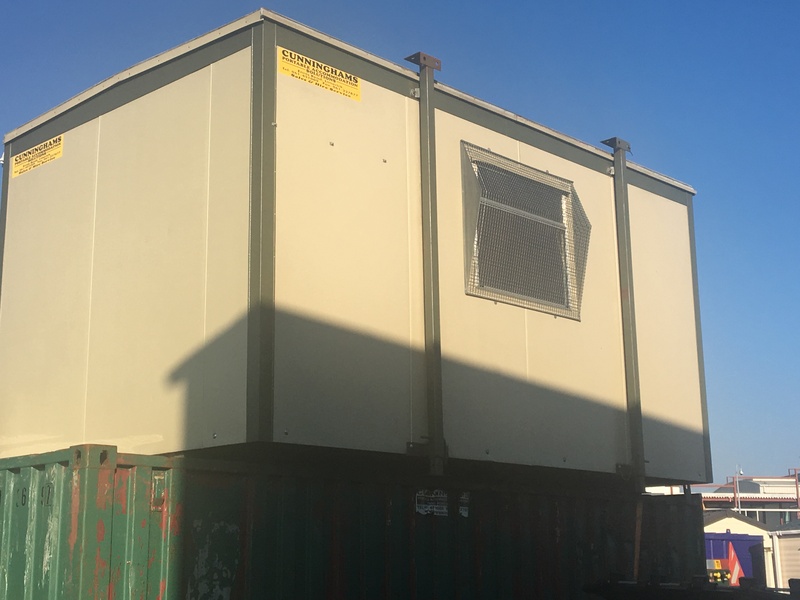 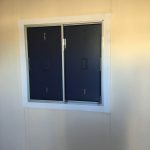 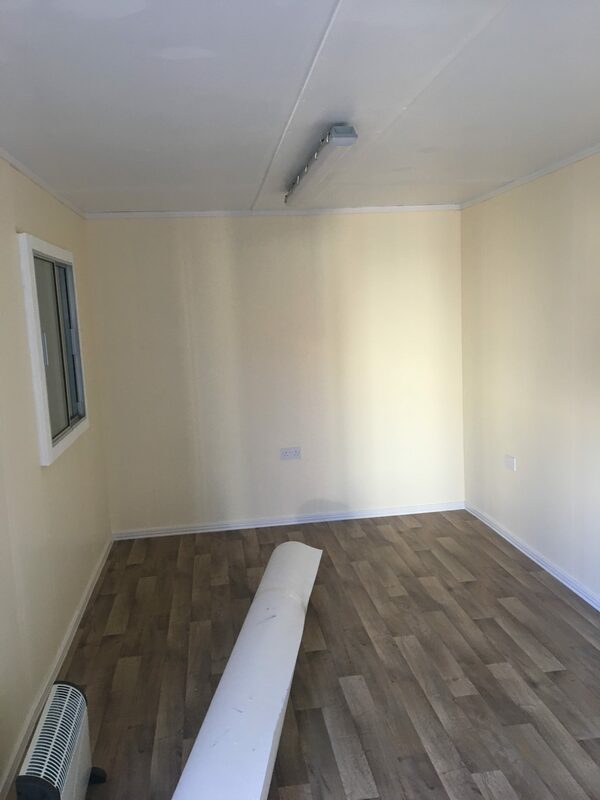 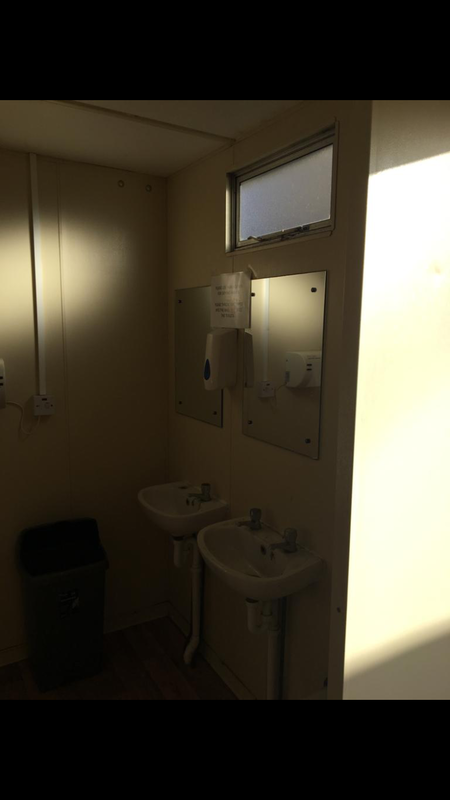 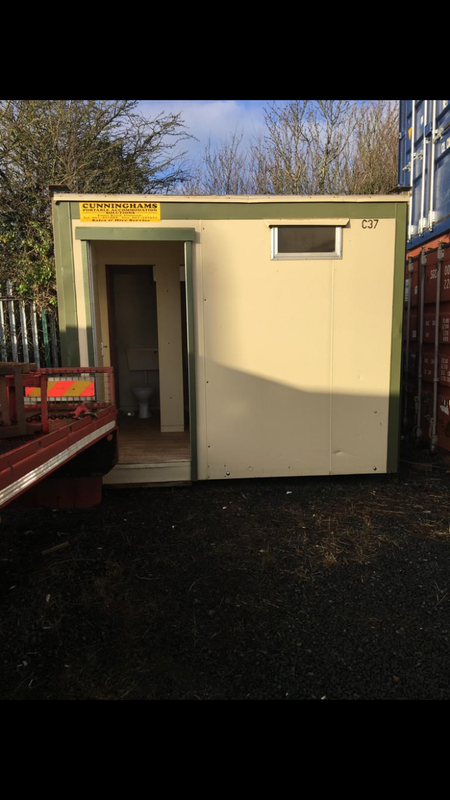 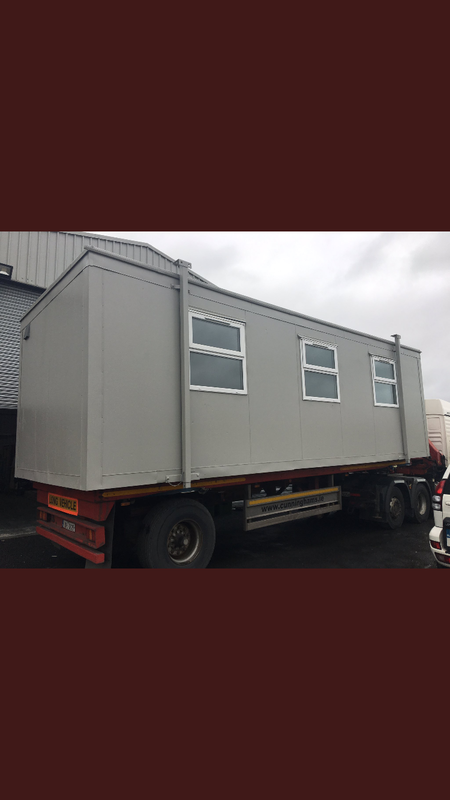 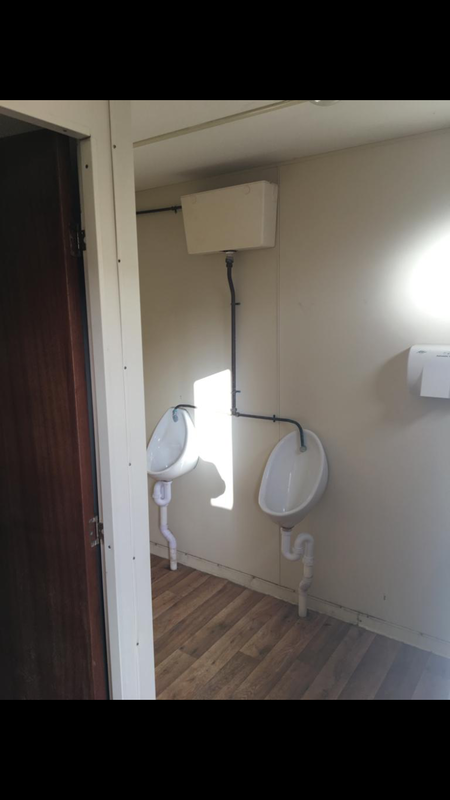 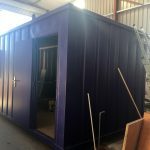 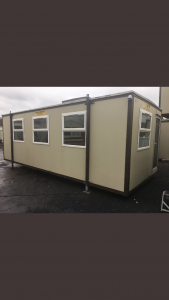 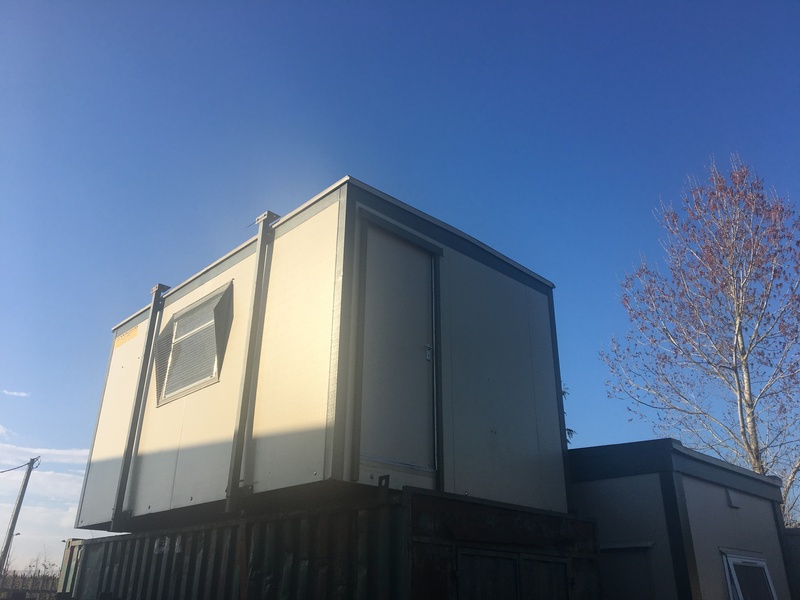 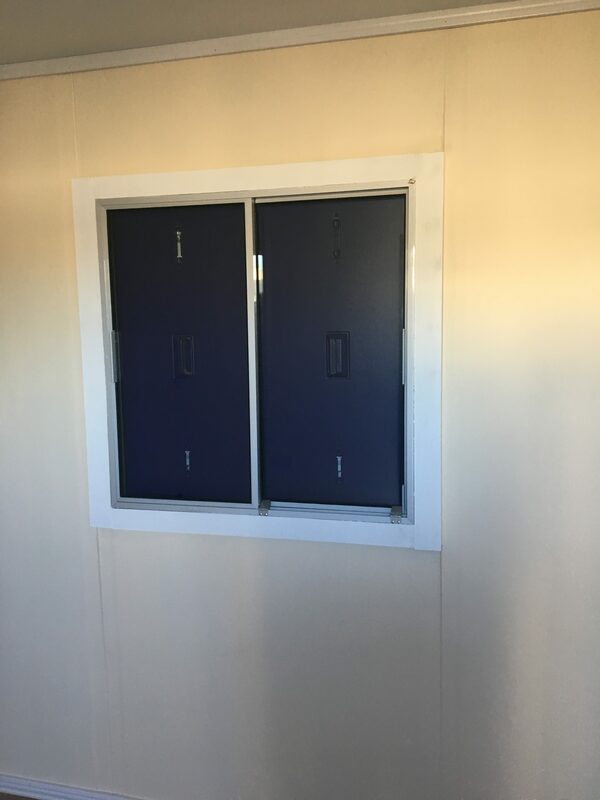 We offer a comprehensive range of cost effective quality portable cabins providing you with a complete turnkey building solution (see below). Please contact a member of our sales team on 061 451009 to discuss your requirements. 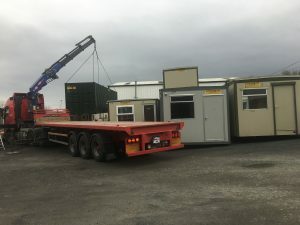 We are proud of the fact that we are a family run business and that we have, and continue to build, long lasting relationships with our customers. 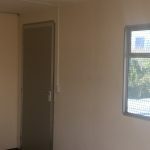 It is this level of personal service, flexibility, value and reputation that sets us apart from orther compines in the sector.